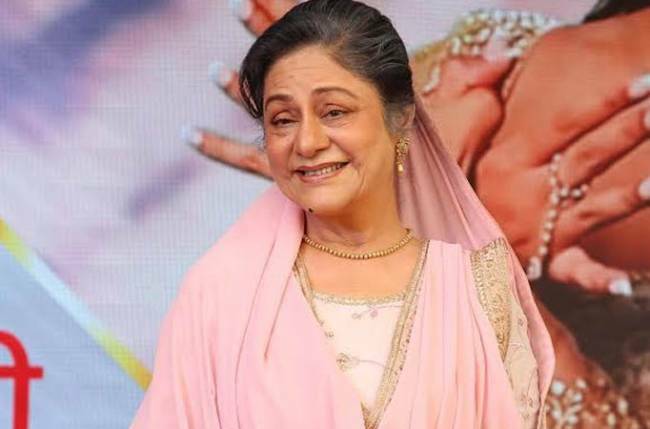 MUMBAI: Veteran actor Aruna Irani, who is currently seen donning the role of dadi in Star Plus’ daily Dil Toh Happy Hai Ji, says she has to travel 2 hours one way to reach her set but she loves it! The actor has been a part of the industry for almost 6 decades but is still young at heart and wants to keep working until her last breath. She is playing the role of a khadoos dadi on the show for which she is really excited.